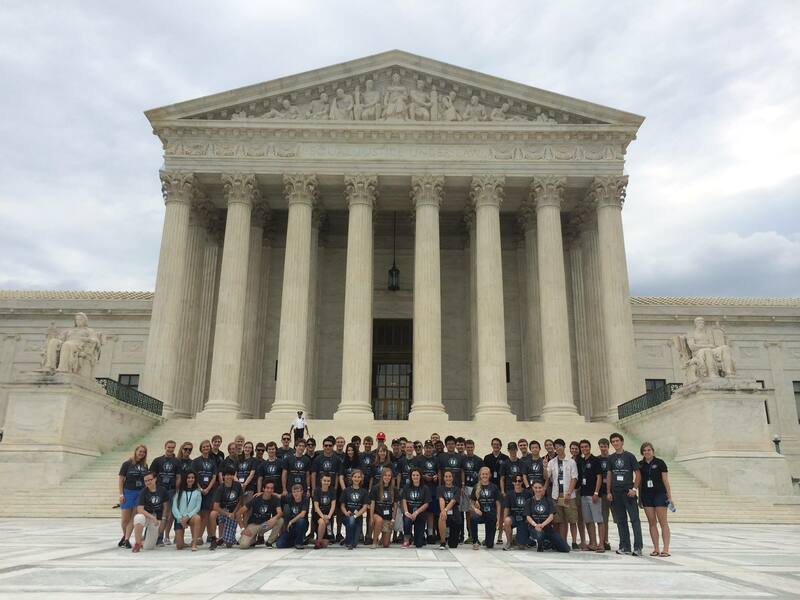 Moot Court provides an opportunity for students to explore Constitutional issues. 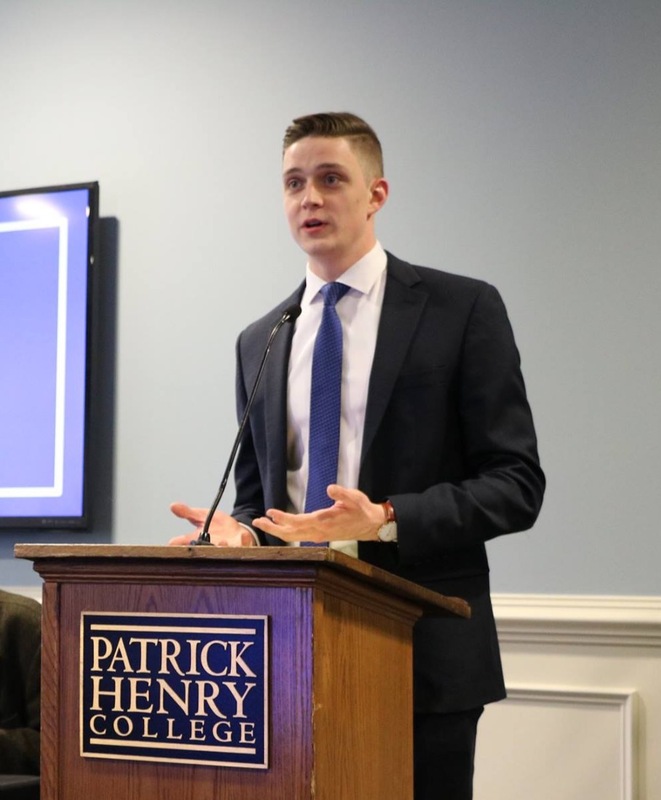 A traditional law school activity, now growing in the undergraduate arena, Moot Court prepares students for the rigors of arguing a case before the United States Supreme Court. This camp will introduce campers to Moot Court, teaching them how to analyze and defend a case. Campers will have the opportunity to work with and be coached by former Moot Court national champions. Beginners and veterans alike are welcome! Cost is $595. Registration closes June 26.